Ah, New Zealand: land of lakes, mountains, fiords, adventure sports, Lord of the Rings, sheep, and colorful thermal pools. 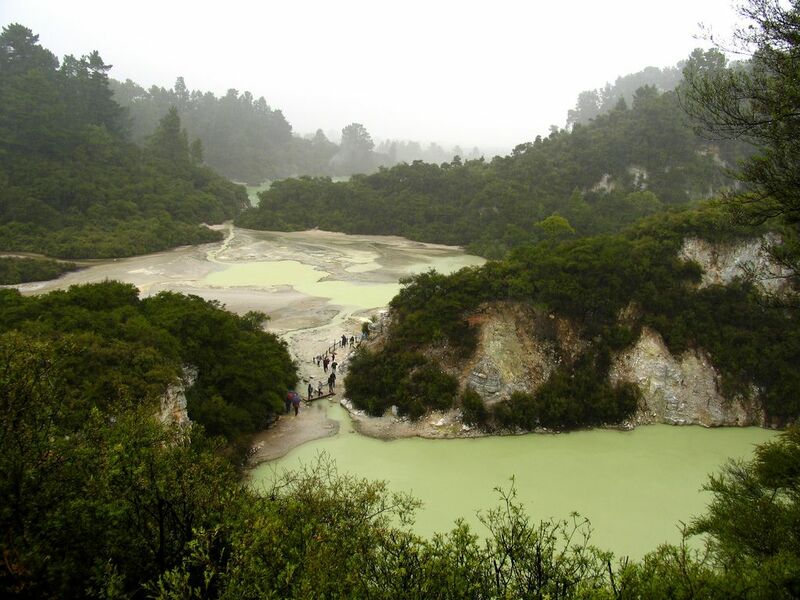 On the latter front, the North Island is home to Wai-O-Tapu Thermal Wonderland, where volcanic activity manifests in brightly colored pools and geysers. New Zealand is just ridiculous. It’s one of those places that’s endlessly blessed with natural beauty. She couldn’t take a bad photo if she tried. 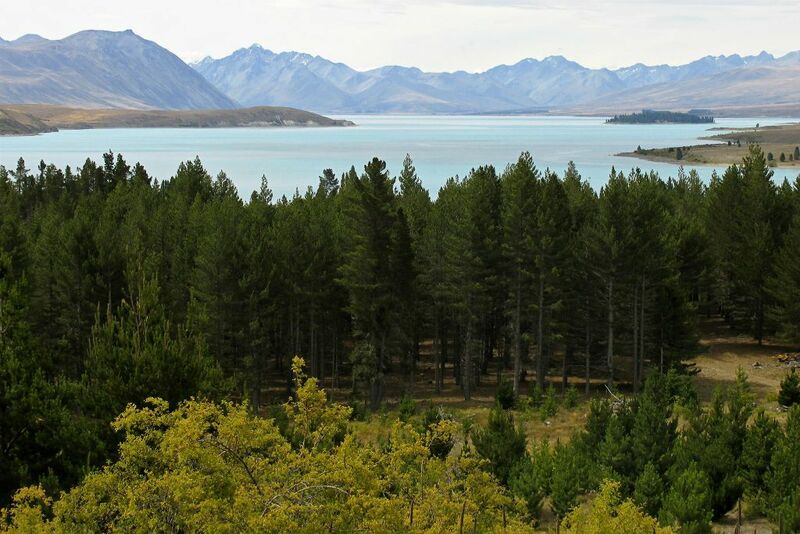 I spent 4 weeks in New Zealand in January/February 2006, just before starting my year abroad at Sydney University.